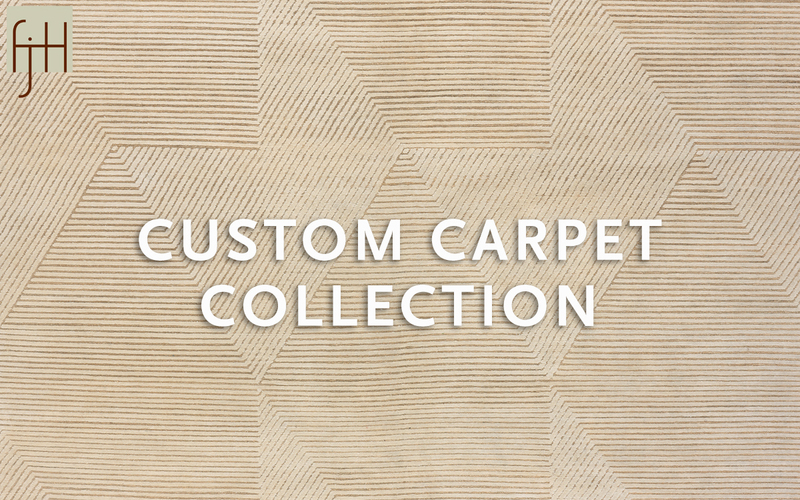 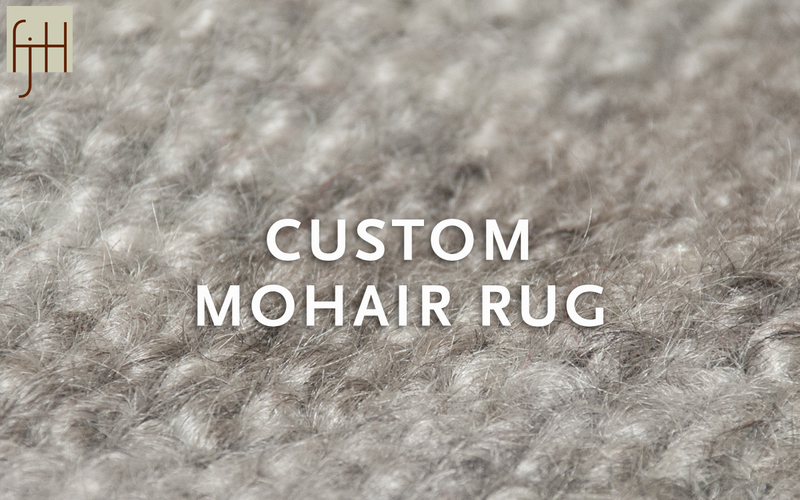 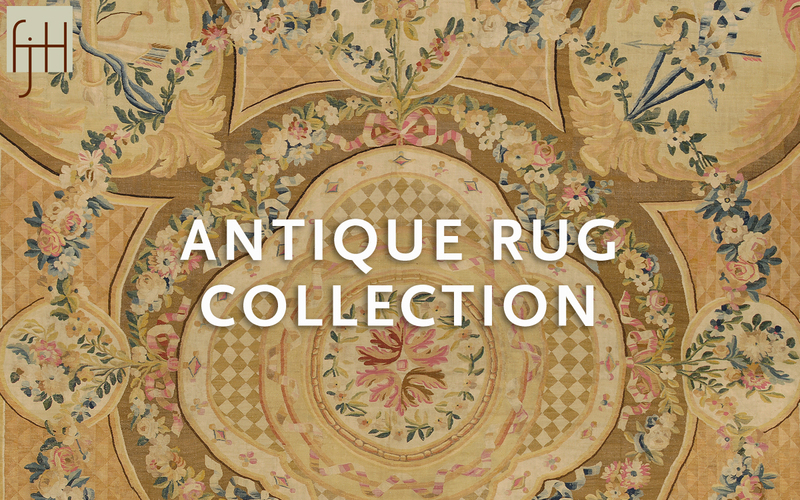 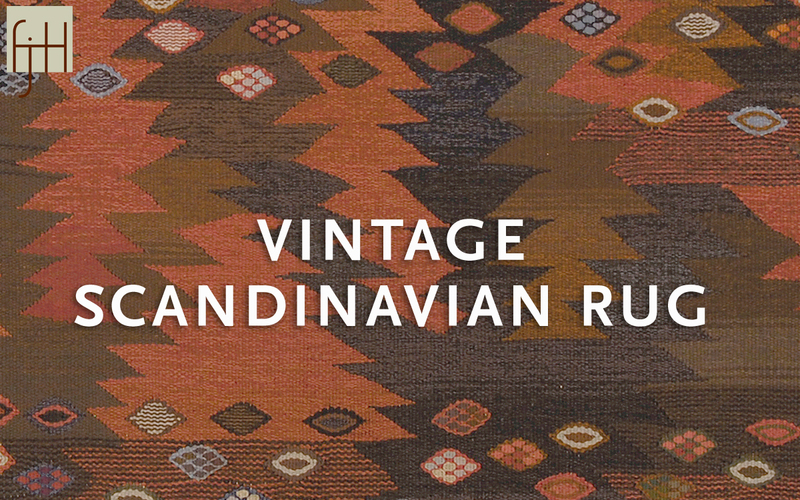 In 2001, we introduced another dimension to our gallery and developed our Custom Carpets Collection of hand-made rugs. 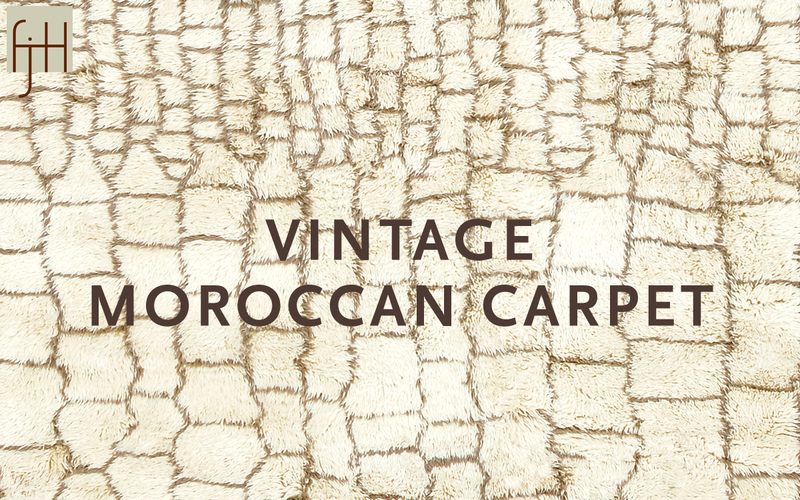 Soon after we added Moroccan Tribal Weavings, a collection of timeless pieces of Morocco’s semi-nomadic Berber tribes. 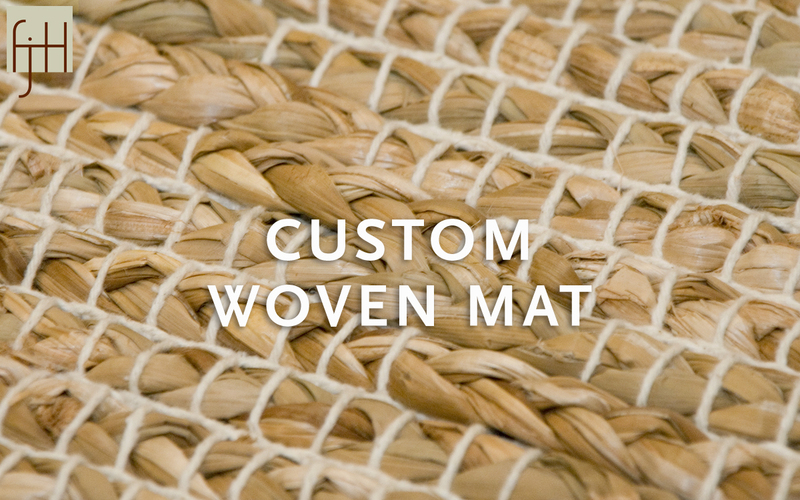 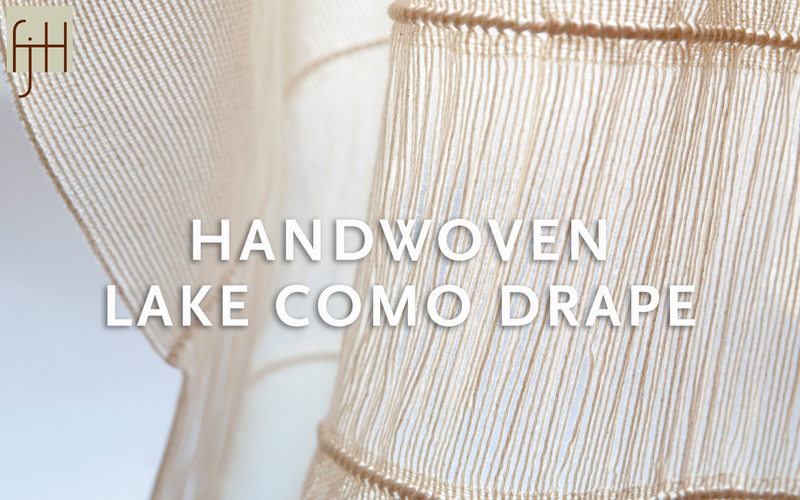 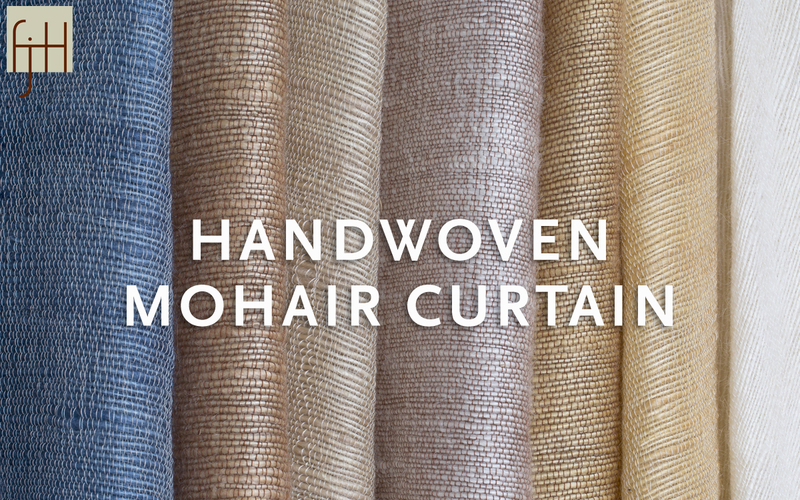 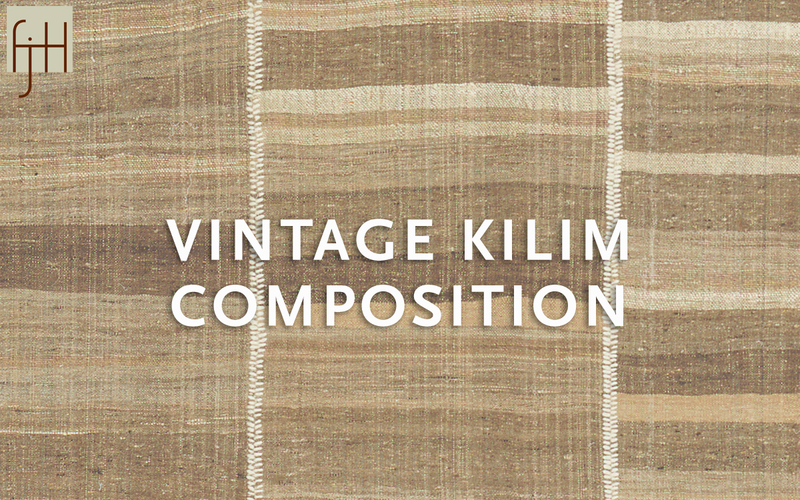 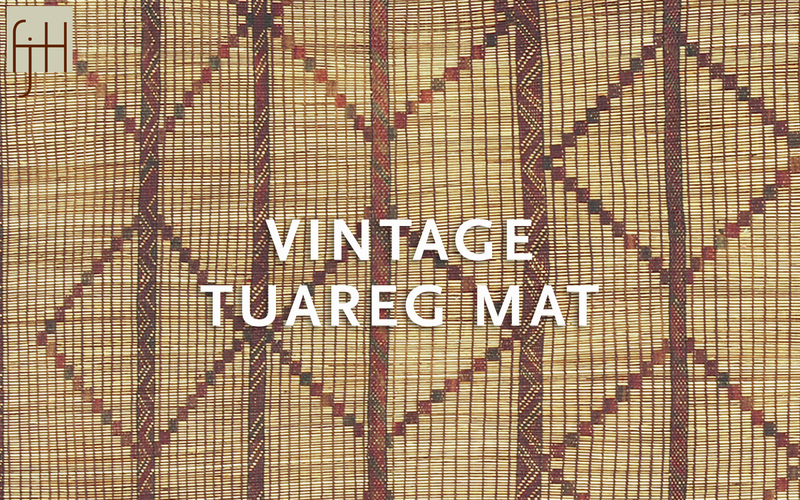 In recent years, we have expanded our line to include Hand-Woven Fabrics, artisanal textiles from around the world, as well as our extremely popular line of Plant Fiber Mats, woven in South America and South Africa. 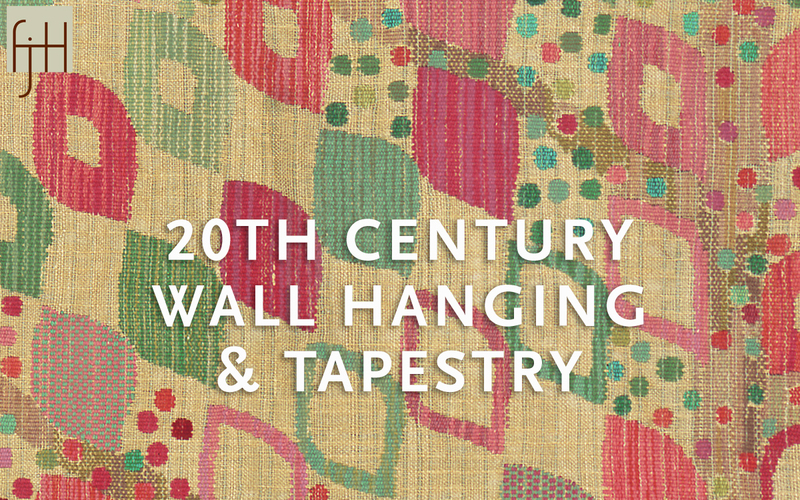 Click the images to read the stories behind notable pieces and important textile artists in our collections.